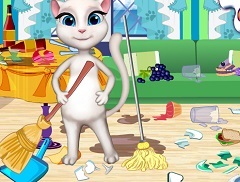 Are you in for another one of our new games? 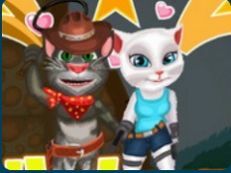 Well today it seems to be one of those days in which you will have alot o fun playing with some of your favourite characters. 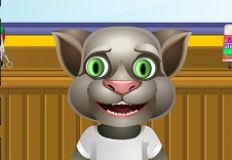 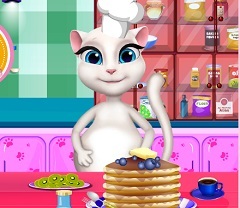 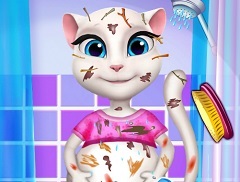 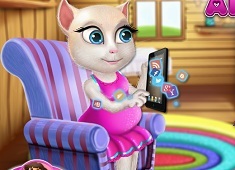 The administrative teamof games-kids.com has decided to offer you this new and beautiful game in which the main character is your friend Talking Angela. 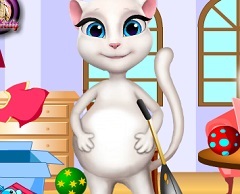 Angela is pregnant and she wants you to join her in this new decoration game an help her prpare her baby room, the room of her beloved baby and choose all the beauitful decorating objects. 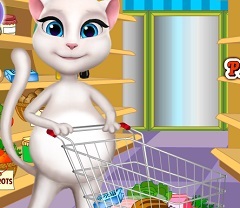 She has already chosed the ones she like most, but cannot decide on which one of them she should choose. 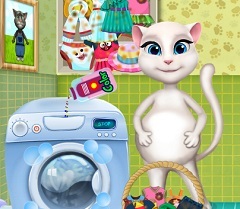 That is why Angela has offerd you this new game in which she invites you to take a look at everything she has to offer and choose the ones you like most for your friend. 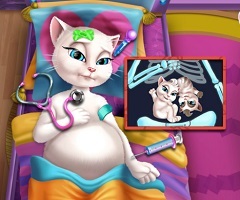 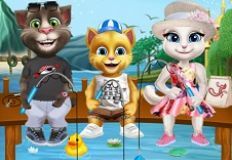 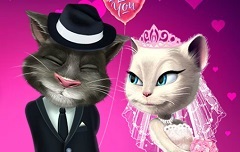 We are sure that you will have alot of fun playing this new and beautiful game that we have to offer is Talking Angela, only here on games-kids.com the website were all the fun starts with you by our side!